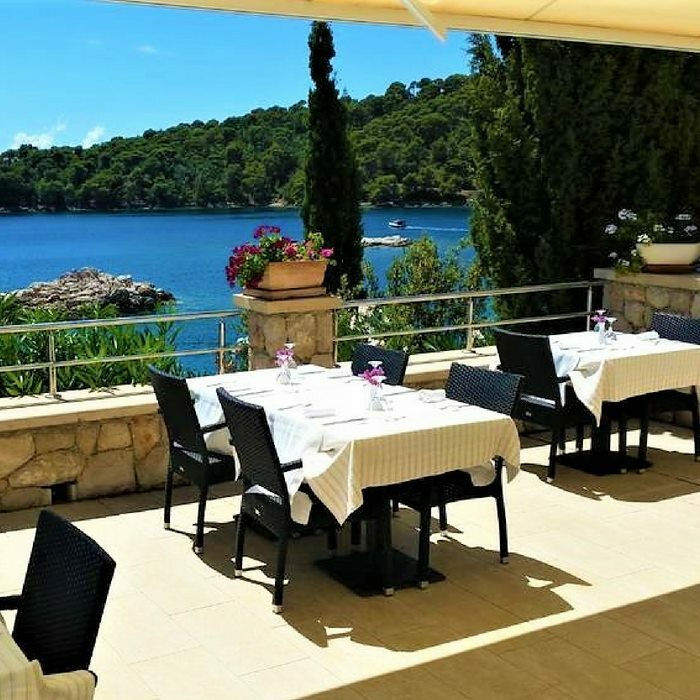 Book your holiday in Croatia at the beautiful Hotel Božica on the Island of Šipan, one of the Elaphiti Islands close to Dubrovnik. Relaxing island atmosphere, clean and warm sea, amazing service, tasty local food and comfy rooms await. 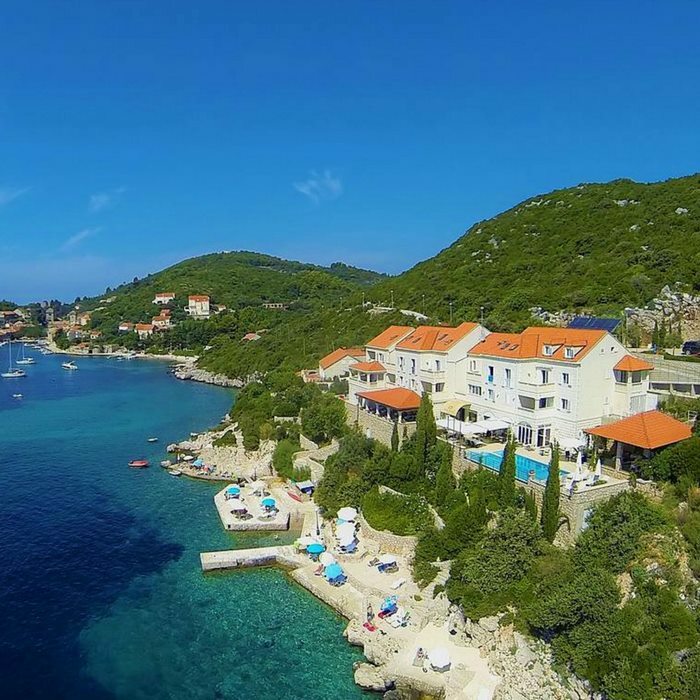 Located in a small fisherman’s village of Suđurađ on the Island of Šipan, Hotel Božica is a great choice for those looking for relaxation, wonderful sceneries and high quality accommodation. 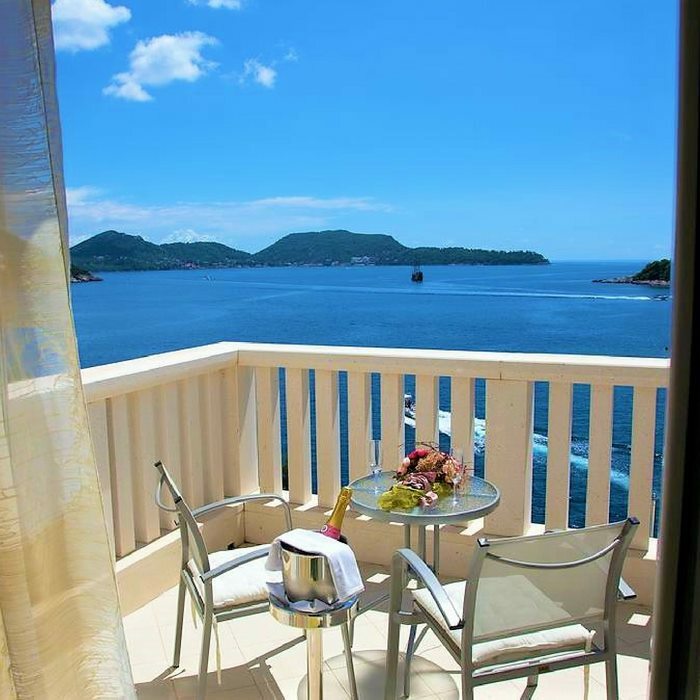 Šipan is one of the Elaphiti Islands in the very neighbourhood of famous Dubrovnik – only 17 km away. The Islands are well-known and appreciated for their rich vegetation, peacefulness and historical summer residences. 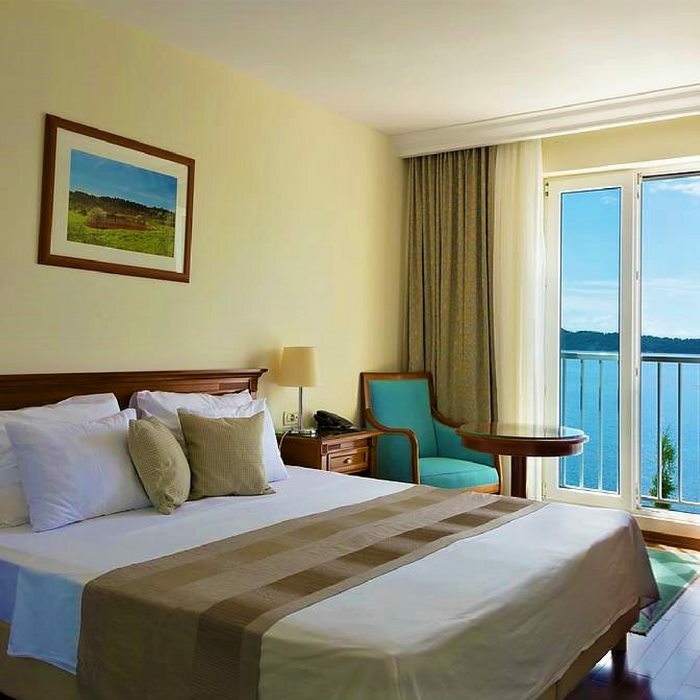 Hotel Božica offers 26 rooms and suites. All units feature a private bathroom, air conditioning, a phone, a mini bar and satellite TV. Rooms are tastefully equipped with traditional wooden furniture. 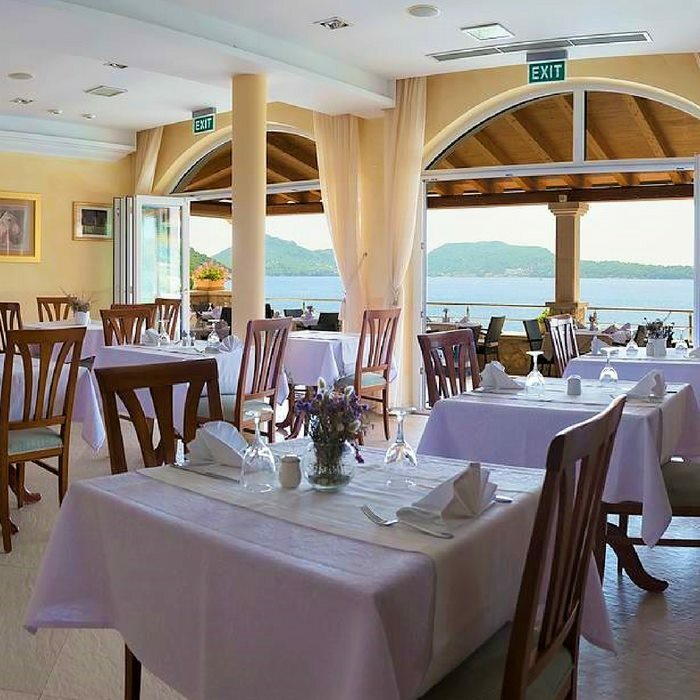 Enjoy originally grown food and wine at the hotel restaurant terrace with a sea view. Seafood here is freshly caught from the Adriatic and olive oil is home-made. For those looking for adventure, the Island of Šipan offers many hiking and cycling trails. 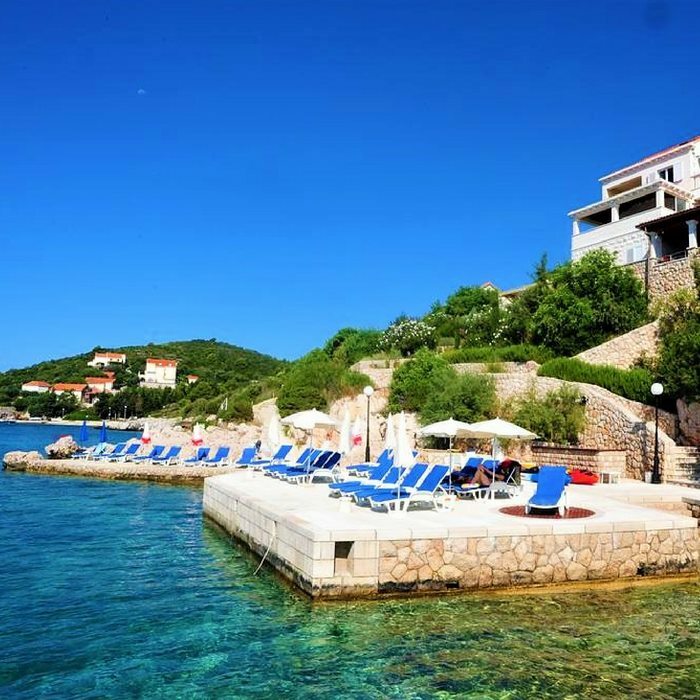 Soak up the sun at the private beach or by the outdoor swimming pool close to the hotel. 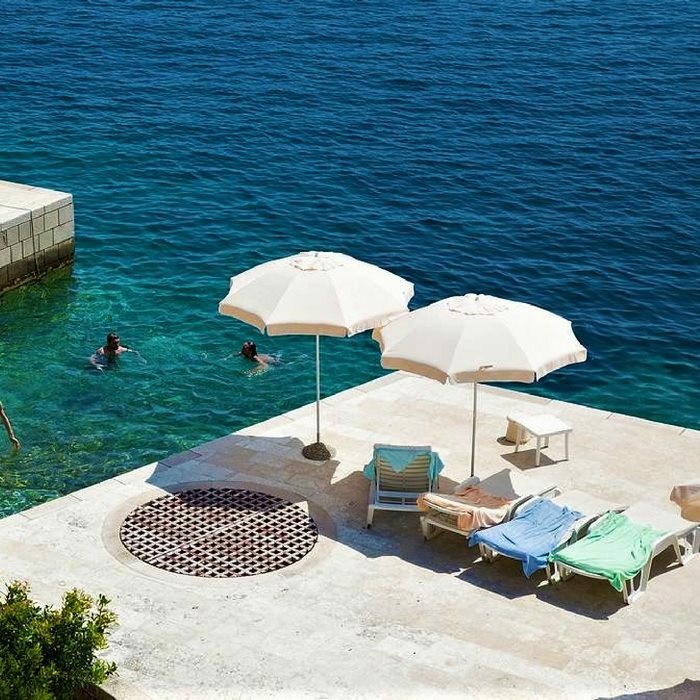 The hotel staff can arrange transfers to and from the airport or to Dubrovnik for you, as well as organise boat trips to the surrounding islands.